Henry Every was an incredibly famous pirate who was active for a very short period of time in the late 17th century. 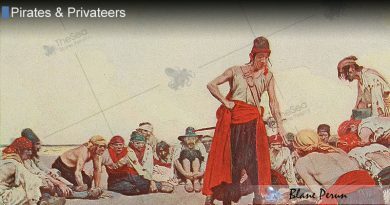 Contemporaries called him The King Of Pirates, in no small part for his place as the richest pirate in the world of his time, and the fact that he was one of the few pirates ever to retire with his loot and live a quiet life without being arrested or executed. 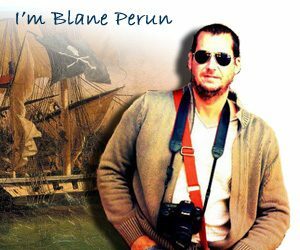 Having begun his naval career as a legitimate officer of the Royal Navy, he went pirate after a inciting a mutiny and deposing the captain of his ship. 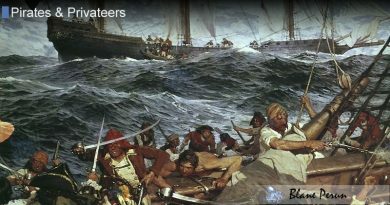 Once he entered the Arabian Sea, Every discovered a Grand Mughal fleet of 25 treasure-laden ships making their annual pilgrimage to Mecca and planned the most valuable heist in history up to that point. He managed to plunder the Ganj-i-sawai, the flagship of the Mughal Navy. The treasures of this ship are what made him the richest pirate in the world. Following a bloody battle in which many pirates died, Every managed to come out victorious and distributed to his surviving comrades a share of treasure that would, in modern currency, equal more than $400 million. 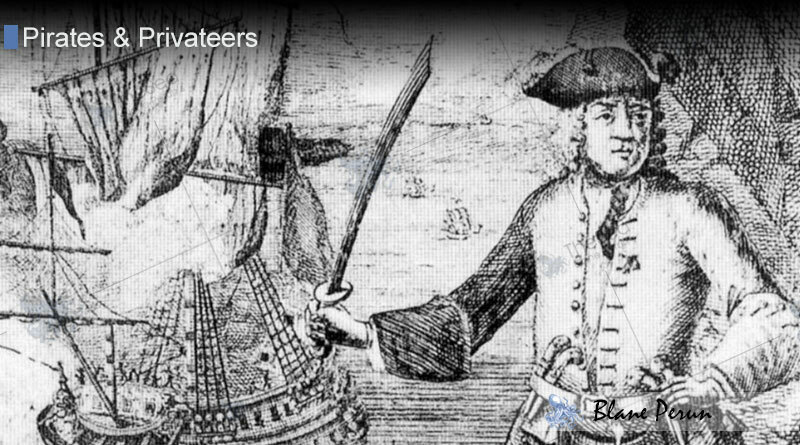 After these two short years in which Henry Every went from regular mutineer to the subject of the world’s first international manhunt, he took away his formidable loot, split his crew, and sailed to Nassau. There, he bribed the governor for safe haven until barely escaping the authorities and vanishing for good. His plunder of the Mughal fleet severely damaged English relations with the Mughal Empire and made him an international news sensation. For decades thereafter, sightings of Henry Every were reported, but he was never apprehended and thought to have smuggled himself into a quiet life of retirement in the southern English city of Devon.